The Arts and Science Federation of Associations has created a task force to change their harassment policy. Drafted in 2015 and passed in 2016, the policy is not survivor-friendly, according to Margot Berner, the Irish Studies Student Association ASFA councillor. “People are directed through a chain of responsibility that relies on individual members of the [ASFA] executive team to decide how to respond to reports of harassment, a task that they have not been trained to handle,” she said. “You don’t need a ton of empathy to realise that telling a survivor that their harasser will be satisfied by the proceedings doesn’t inspire confidence in the process,” Berner added. 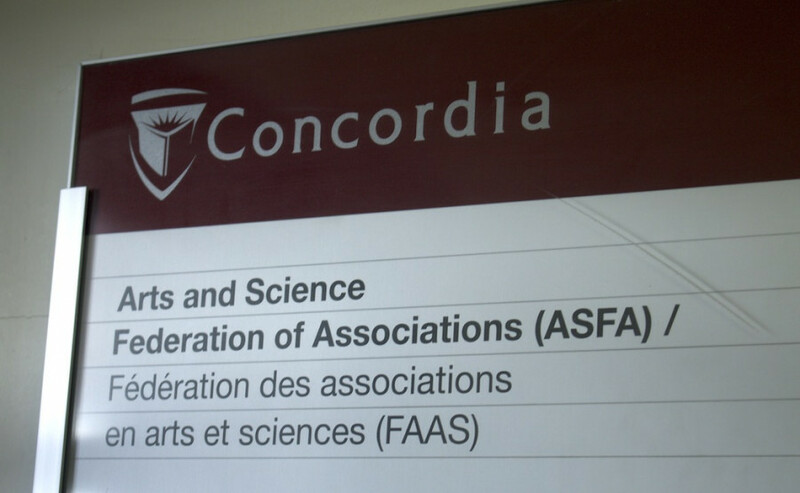 According to ASFA Vice President of Internal Affairs and Administration, Rachael Hutchinson, ASFA took the task force that helped make an official statement in response to the sexual misconduct allegations within Concordia’s creative writing department, and repurposed them to look into the harassment policy. This task force will also include two seats for ASFA students at large, as well as an external member to be recommended by ASFA’s lawyer. The entire policy cannot be suspended due to an agreement that ASFA has with the Centre for Research-Action on Race Relations because of harassment issues that ASFA executives have had in the past. Former interim president of ASFA, Julia Sutera Sardo said that last year’s team did not have time to review the harassment policy, and created a code of conduct to supplement it. The code of ethics states that all conflicts of interests should be avoided, and protects confidential information but, does not explicitly override anything that’s said in the harassment policy. According to Hutchinson, the task force will meet again soon, and she hopes to have concrete changes as soon as possible.